What makes Mackenzie Apartments great? 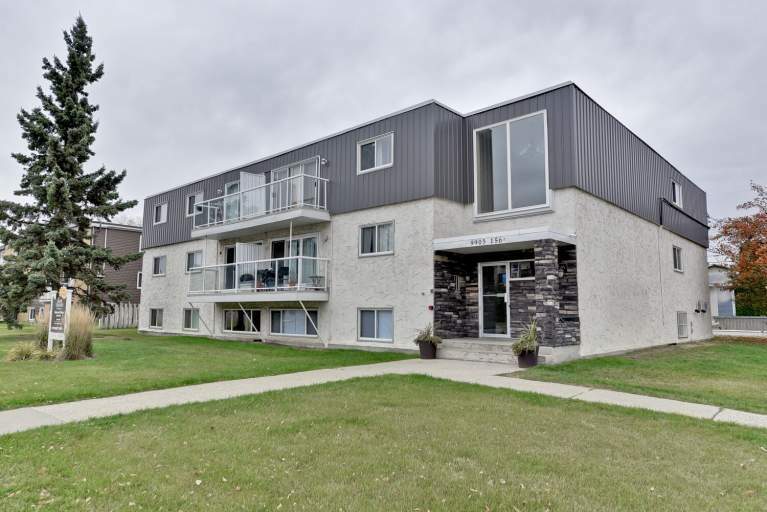 Constantly upgraded to maintain its stellar reputation, Mackenzie Apartments is a friendly community with spacious one, two, and three bedroom suites. 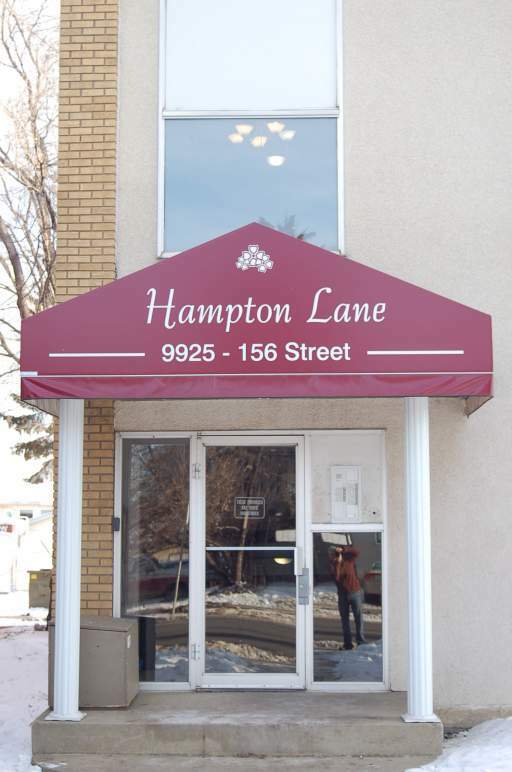 This welcoming walkup also features professional management and ample parking. Who lives at Mackenzie Apartments? 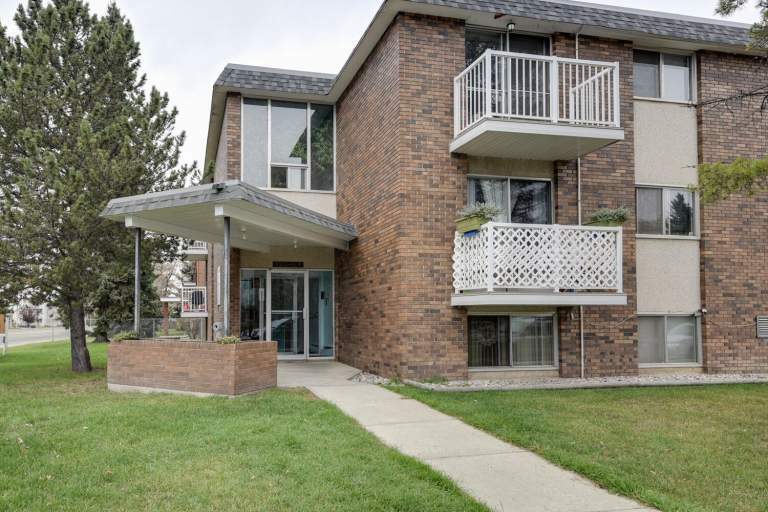 Professionals and young families seek this building out for its quiet living and convenient access to shopping, dining, leisure activities. 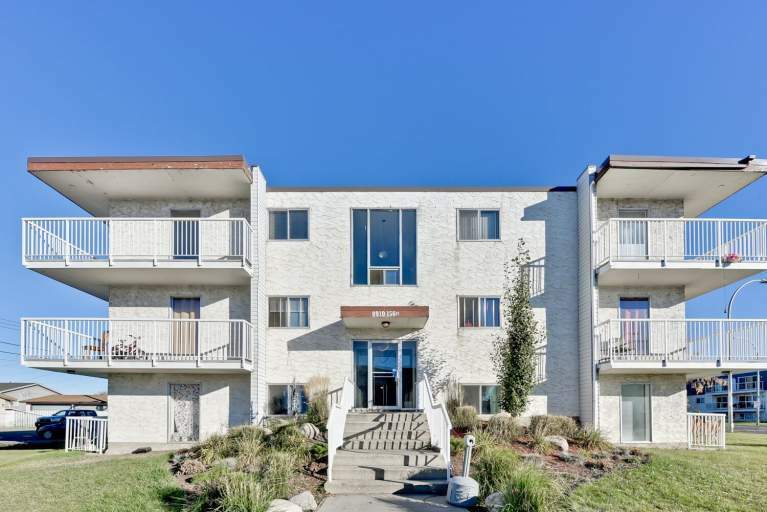 Residents can walk to many amenities nearby including restaurants, banks, and convenience stores. Finding great shopping is easy with Mayfield Common, large department stores, and grocery stores just minutes away. The infamous West Edmonton Mall is a short drive from Mackenzie Apartments with great shopping and amazing entertainment activities. Other community interests include walking trails at Mackinnon Ravine Park, golf courses, Grant MacEwan West College and Jasper Place Wellness Centre. Commuting is easy with a transit stop right outside the building and easy access to all major roadways.